Character ‘chocolate box` cottage situated in a unique tucked away location a short stroll from the shops in Streatley and over the river in Goring. 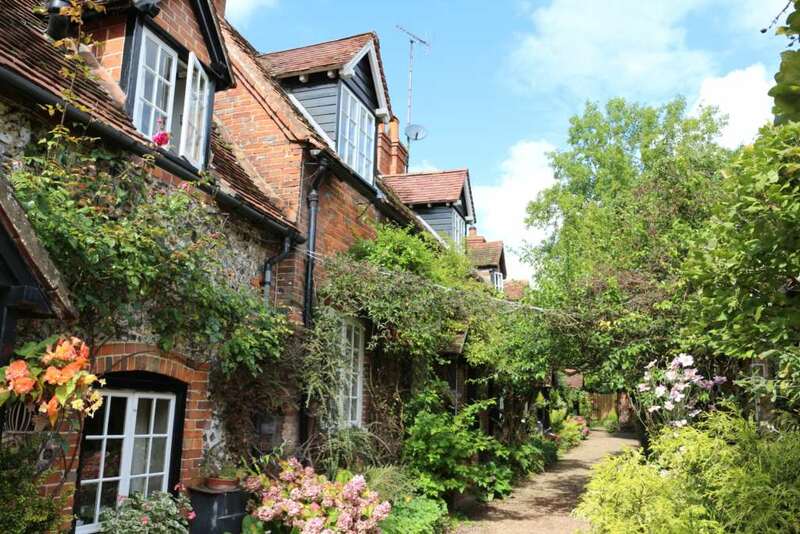 In a quiet walkway spot this cottage has been totally modernised by the current owner. Available immediately on a long term let, this would suit a professional person or couple. Contact Julian on 01491 824000 for further information.